Our RoomSketcher Pro subscription is packed with the professional features you need to create high quality floor plans and 3D home visualization. Ideal for home design, home improvement and real estate professionals. Corporate Branding, Total Area, Customized Floor Plans and more! 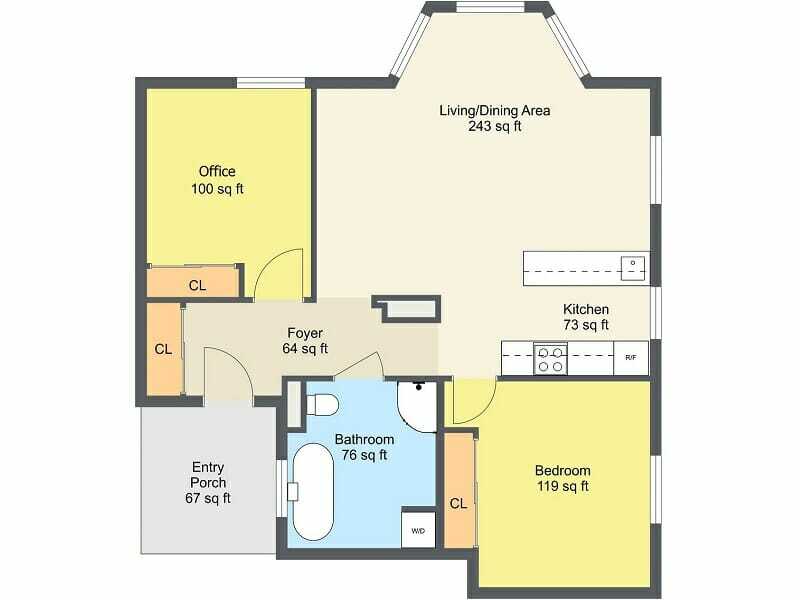 A RoomSketcher Pro subscription includes all the features of RoomSketcher VIP, plus all the professional features to customize, personalize and brand your floor plans. 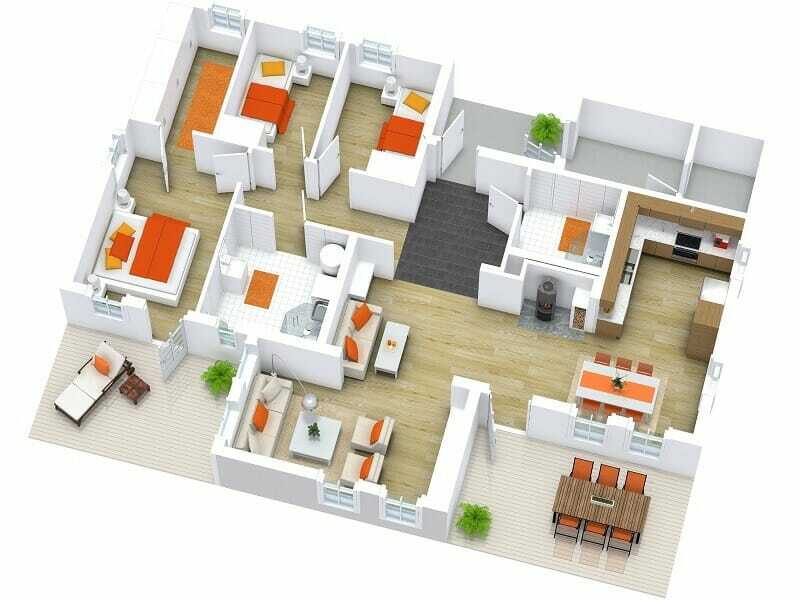 Create professional high-quality 2D and 3D Floor Plans quickly and easily. 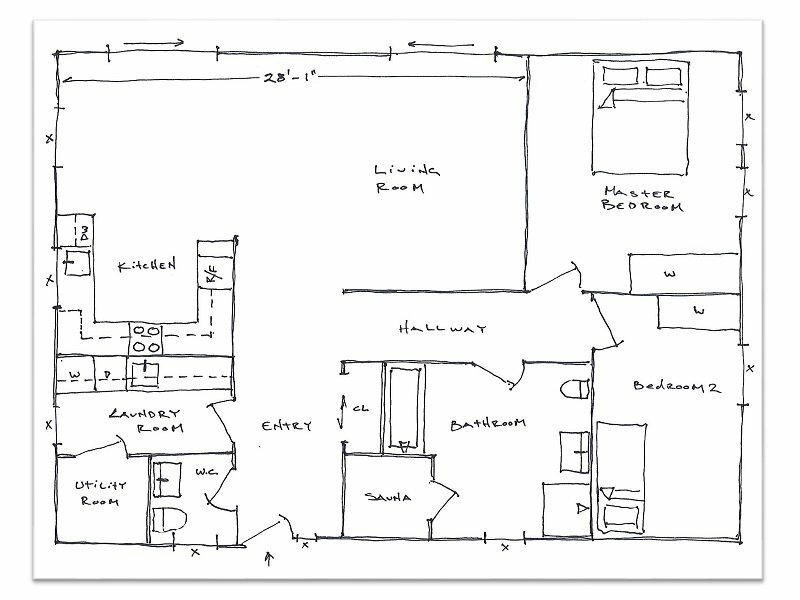 Draw yourself or use our Floor Plan Services for a faster turn-around. High-resolution output, printed to scale, in JPG, PNG and PDF formats – perfect for print and web! Engage and delight your customers with state-of-the-art 3D visualization. 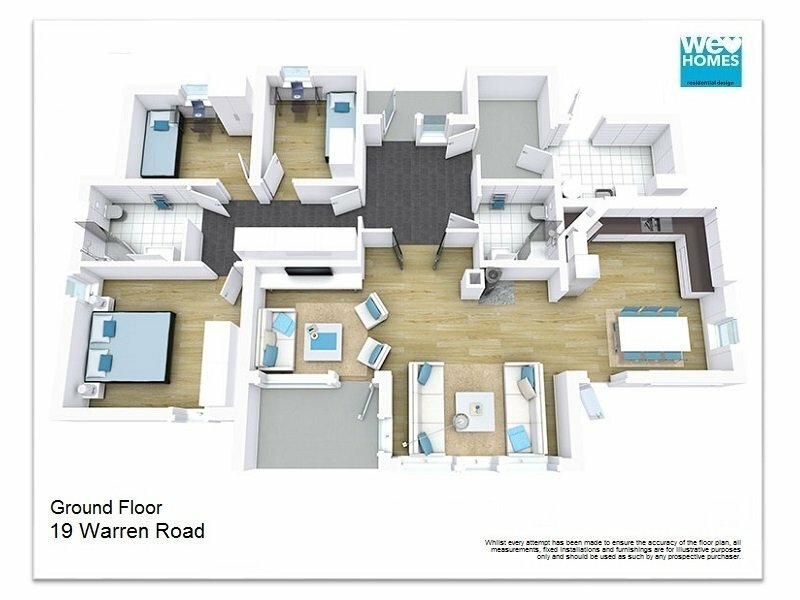 Create stunning 3D Photos, 360 Views and Live 3D Floor Plans. Give your floor plans a professional look by adding your branding. Add your logo, incorporate your company colors and create a professional floor plan letterhead. Let our Total Area feature do the hard work for you! Automatically calculate the area of your floor plan in multiple ways. Calculate total area, gross area, internal areas and more! Do you have an existing floor plan drawing? Import it to use as a template. Upload a blueprint, sketch or image to trace over. 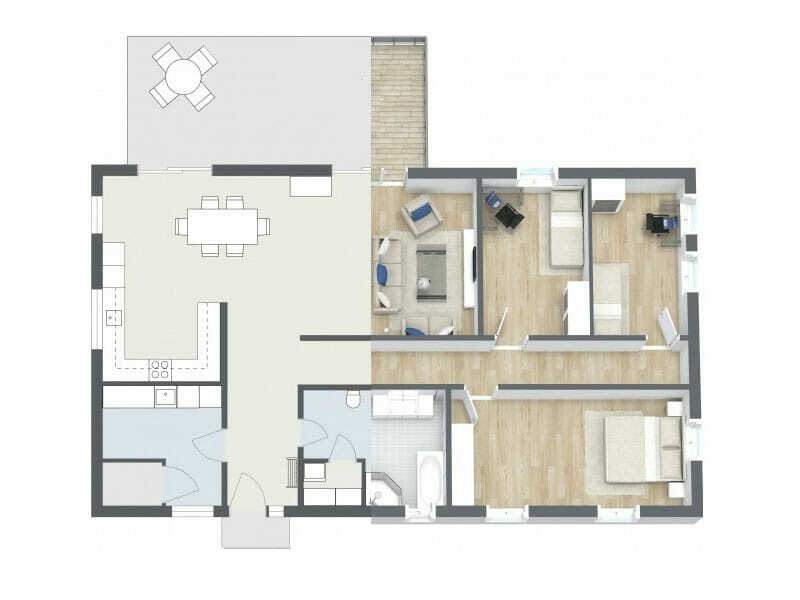 Create your 2D and 3D Floor Plans faster! Add room and wall measurements quickly and easily using Measurement Wizards. Add room measurements to a whole room, to individual walls, and Length x Width dimensions in metric, feet or both. 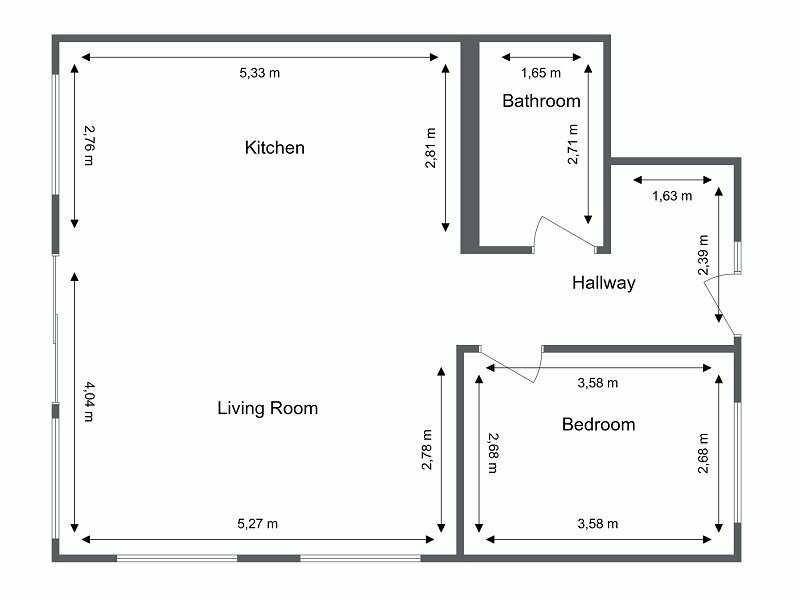 Create the 2D Floor Plan profile you want. Color-code rooms or go black and white, set your wall-top color and much more. Customize your 3D Floor Plans to get the look and feel you want. With more than 20 different settings to customize, it’s easy to create your own personal floor plan profile! Get exclusive access to our complete product library. 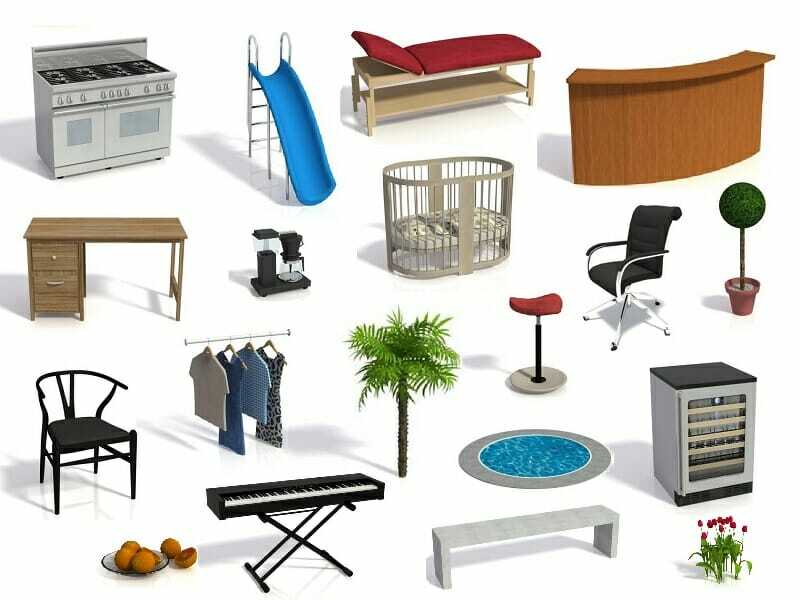 Get more furniture, fixtures, materials, appliances, and accessories to furnish your properties and design projects with. 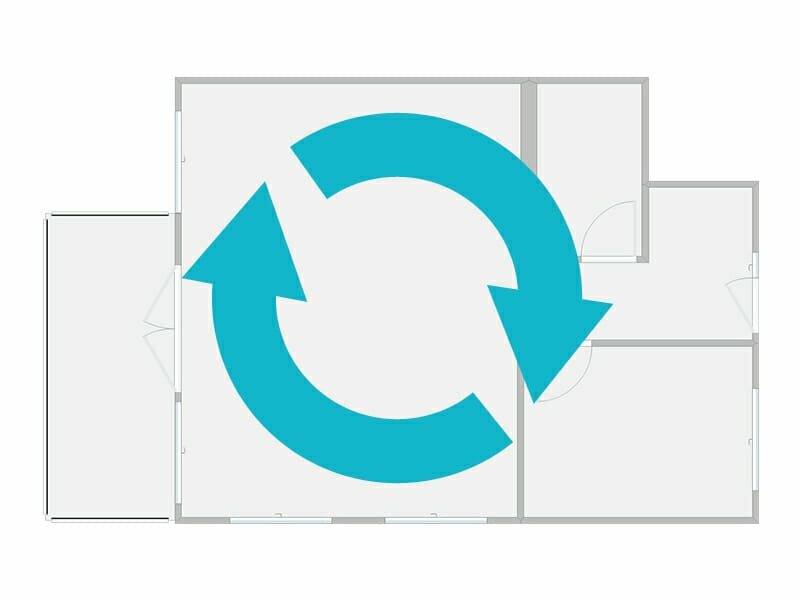 Flip and Rotate your floor plans at the click of a button. Easily flip your floor plan, horizontally or vertically, and rotate it 90 degrees, either clockwise, counterclockwise or a full 180 degrees. 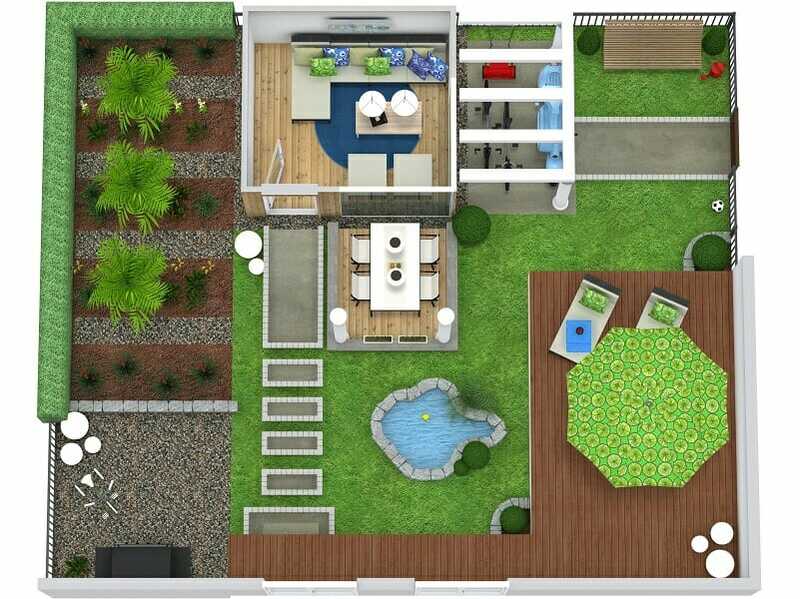 Create site plans and landscape designs! With lots of outdoor furniture, plants, and materials to choose from it’s easy to create landscape designs, garden layouts and more.